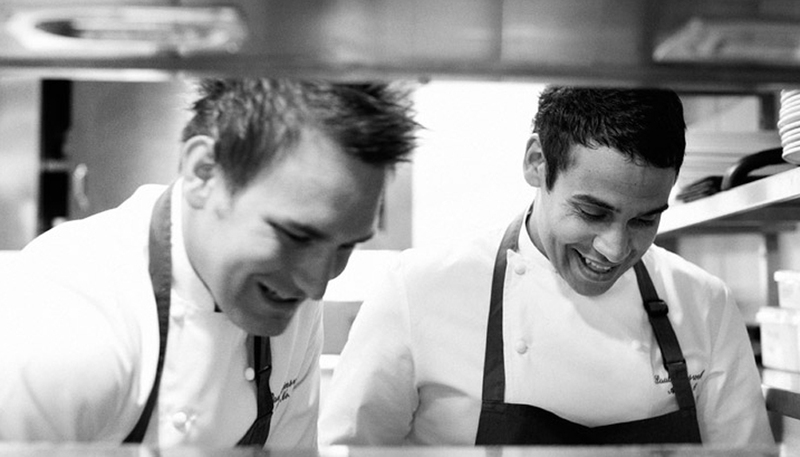 Cornwall, meet your Michelin star winners!! These eateries are still twinkling in the revered 2018 guide. Cornwall, meet your 2018 Michelin Star winners!! Are these Cornwall's best restaurants? Discover this year's winners and Bib Gourmand entries. They’ve still got it! No surprises in Cornwall’s Michelin Star line-up this year – but every reason to celebrate the county’s extraordinary chefs and restaurants. Here are the eateries that are still twinkling in the revered 2018 guide. And I’ve also included the brilliant Bib Gourmand winners (those high quality restaurants and pubs with three courses under £28) because we can’t eat snail foam and starry soupcons every day of the week now can we? 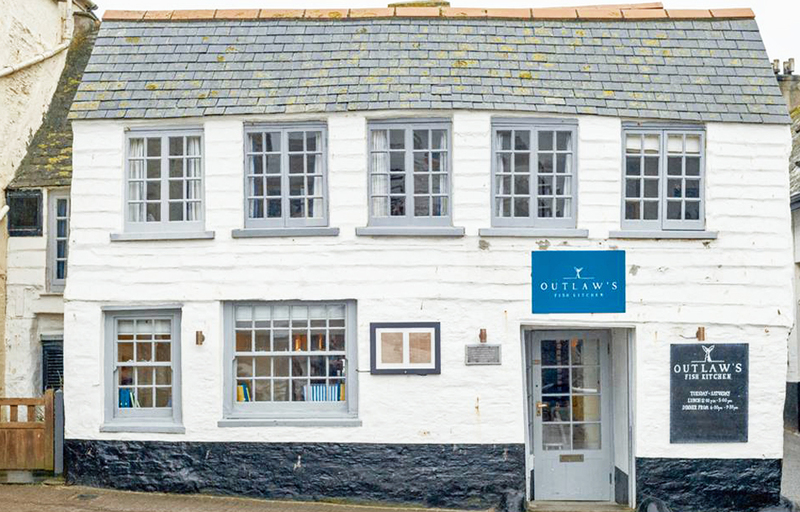 For the full, Cornish seafood shebang, Nathan Outlaw’s your man and his flagship restaurant is the one to book. 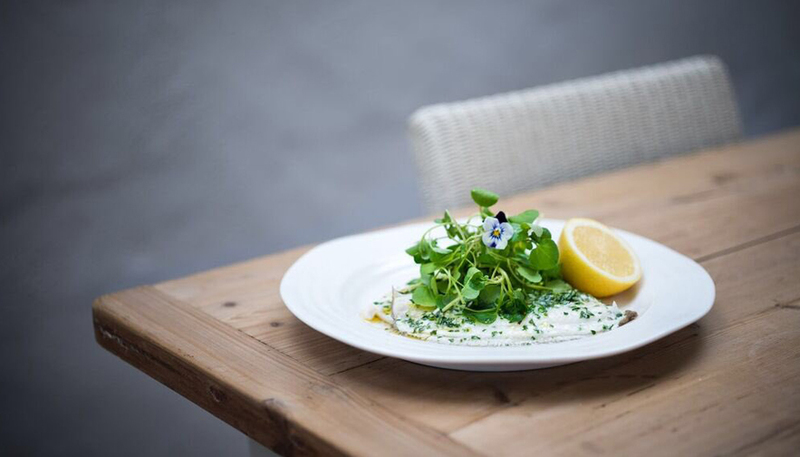 Except at lunchtime, when you can opt for a modest 4 or 5 courses, they exclusively serve a sumptuous tasting menu, showcasing the finest sustainable seafood caught off Cornwall’s beautiful coastline. 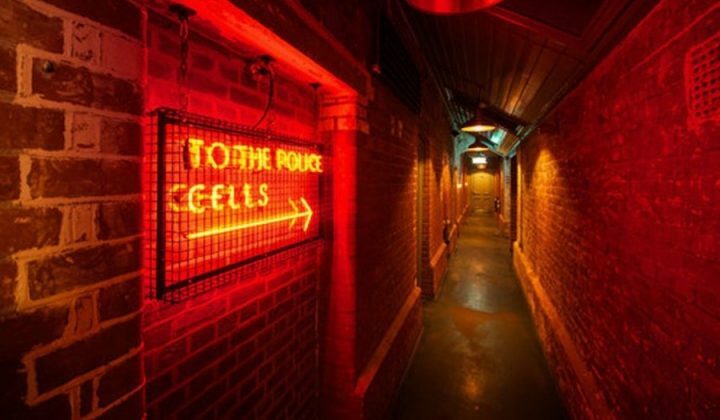 The first floor dining room is small and intimate, with room for a party of six, while the downstairs kitchen bar can accommodate eight, either as a group or individual bookings. Did you catch the last series of Masterchef? Paul Ainsworth, who has held his Michelin star since 2012, may be the nicest chef to ever have appeared on the show, so no surprises his Padstow restaurant is known for being a really friendly place. No uptight fustiness here! 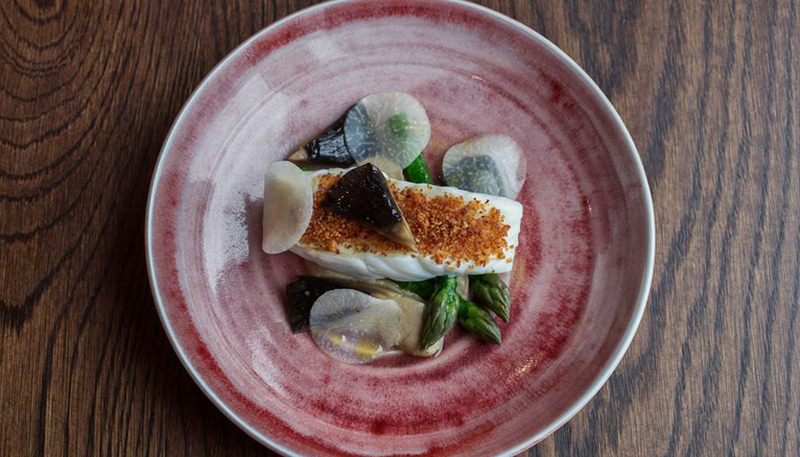 Diners can expect, modern British cuisine in an elegant and intimate townhouse setting. Carefully sourced local produce, such as Porthilly Oysters, Tamar Valley lamb and day-boat fish, star in the restaurant’s exquisitely crafted dishes. 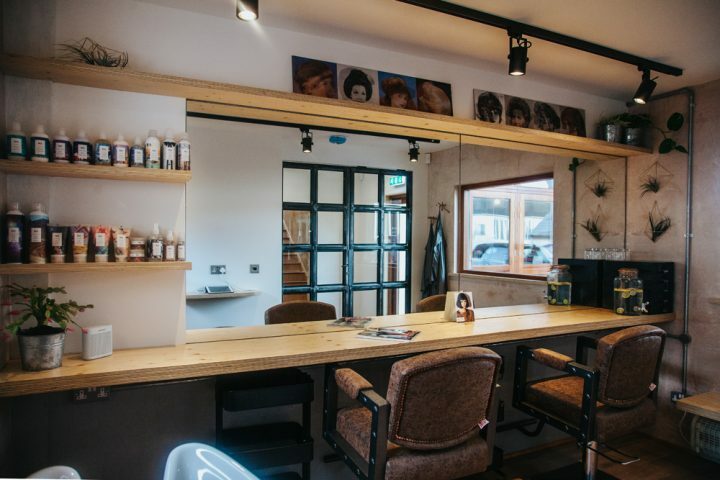 For a more relaxed family experience, Paul’s other Padstow eaterie, the Italian Rojano’s in the Square also appears in the Michelin Guide for the first time this year. £: On the À la Carte menu, starters are £14 – £19, mains around £30-40 and all desserts are £12. 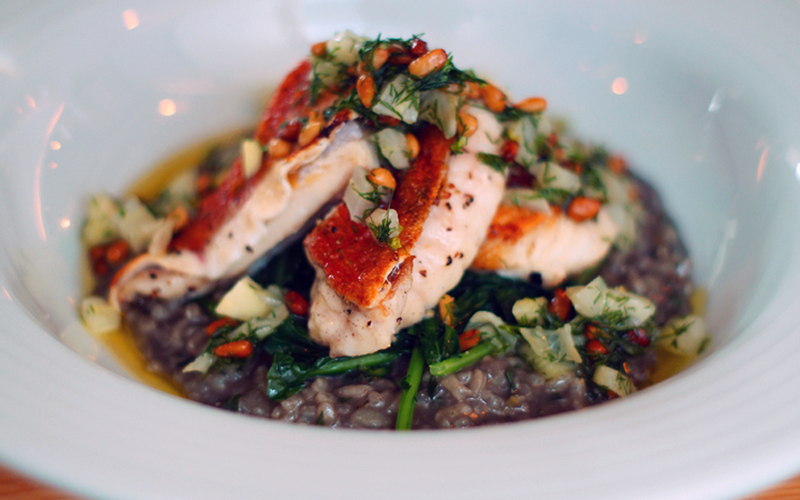 The very reasonable set lunch is £25 for two courses or £29 for three. 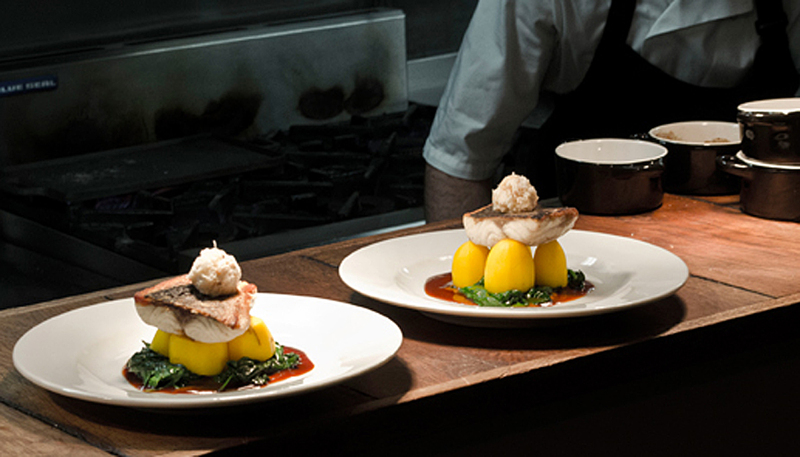 Cornish chef Chris Eden heads up the kitchen at the Driftwood restaurant in Portscatho. Part of a gorgeous cliff top hotel overlooking the sea, it’s a comparatively relaxed place to sample such exceptional food, with a lovely deck where you can enjoy drinks on a sunny evening. 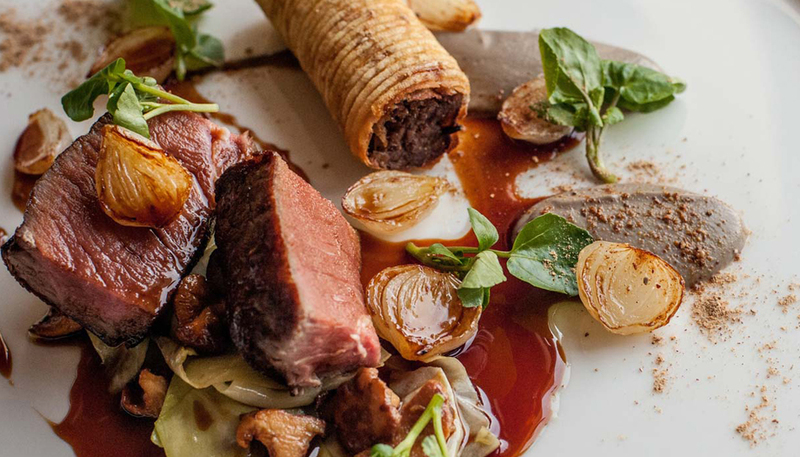 Fresh Cornish seafood and West Country meats are the basis of Chris’ dishes that combine delicious flavours and textures to awaken your taste buds. The restaurant is open for dinner every evening and offers private lunches for a minimum of six people. Nathan – you’re spoiling us. The renowned fish chef has not one but two Michelin-star restaurants in Port Issac and this one is the more affordable and relaxed of the two. Housed in a rustic seaside cottage in the heart of the village, there are just eight tables and an intimate yet lively atmosphere. Head Chef Tim Barnes’ menu is dictated by the sea and the fishermen, as much of the fish is sourced from inshore day boats and is cooked to order. Choose from small, original and delicious seafood plates, designed to share, tapas-style. £: A set selection of seafood plates, sides and puddings to share will set you back £45 per person. Family-run Black Rock restaurant in St Ives has held on to its Bib Gourmand endorsement for some years now. The stylish interiors are hung with local art and chef David Symons menu has an emphasis on local, seasonal produce. Situated in the beautiful Cornish village of St Tudy, the Inn has a warm and cosy atmosphere and a passion for simple, rustic cuisine, real ales and fine wines. The kitchen is headed up my Emily Scott, whose fabulous food you might also have enjoyed at feast nights around the county. 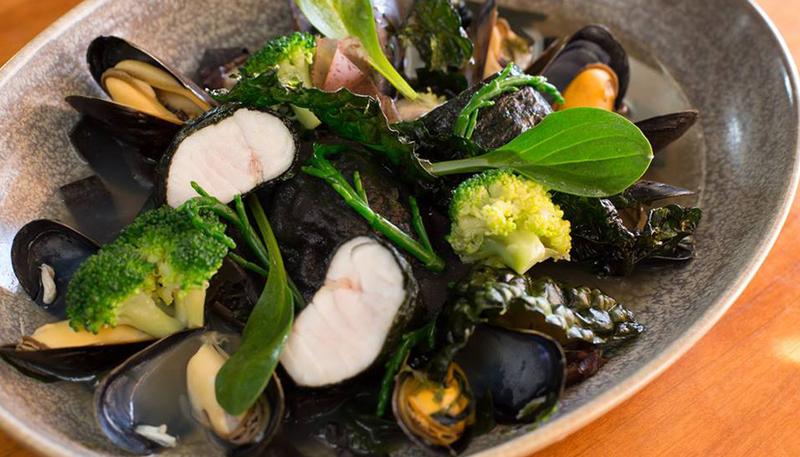 Kota, meaning shellfish in Maori (chef Jude Kereama is half Maori, half Chinese Malay), is set in a 300-year-old building right on the harbour front, in the fishing village of Porthleven. 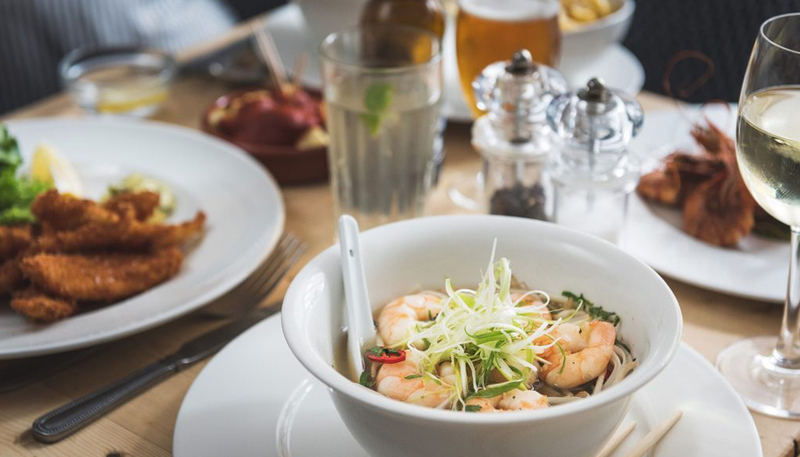 The beautiful colourful cuisine here sees the best local produce given a signature Asian twist. £: Starters from £7.95, mains from £13.95. Set menus: 2 courses £20/ 3 courses £25. Arguably Cornwall’s best-known chef, Rick Stein put Padstow on the foodie map. Rick Stein’s Café, offers up simple fish dishes with imaginative flavours, in a laidback atmosphere. It’s also a great place to enjoy a lazy breakfast. A 300 year-old maritime Inn in the heart of Newlyn, this down-to-earth pub serves up beautifully fresh seafood in a laidback setting. 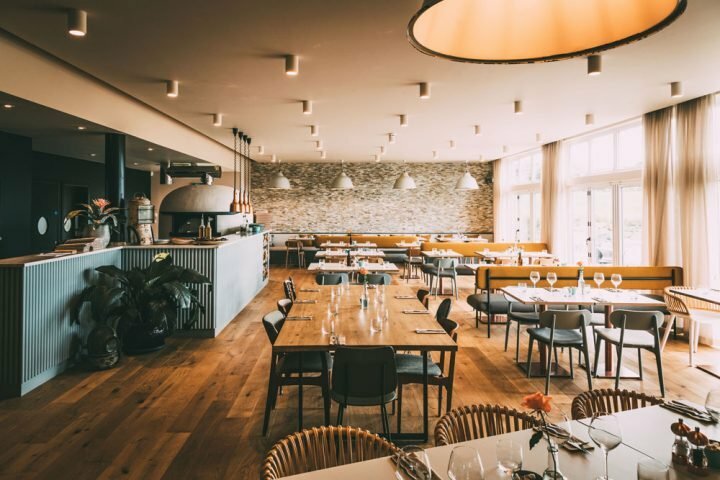 The kitchen is headed up by renowned Cornish chef Ben Tunnicliffe (who took over the Newlyn local with his family in 2012) and the menu makes the most of the historic nearby fish market. See my full review. The Tolcarne Inn, Newlyn, Penzance, Cornwall TR18 5PR. T:01736 363074. Right, well that lot will keep us busy for the next twelve months. Strap me in and pass me my golden fork, it’s time to eat! Yes – you’ve found last year’s post there.